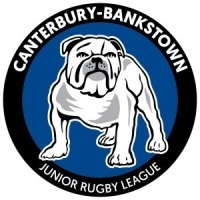 Congratulations to local junior, Jayden Okunbor on his selection in the Canterbury-Bankstown Bulldogs NRL squad on Sunday! Jayden is a local junior, playing for the Milperra Colts J.R.L.F.C. before making waves in the Bulldogs Pathways Program, joining the Top 30 squad in 2019. 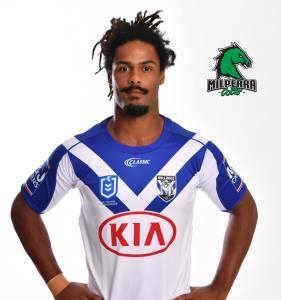 Please join us in congratulating Jayden, and we wish him luck in the clash on Sunday.